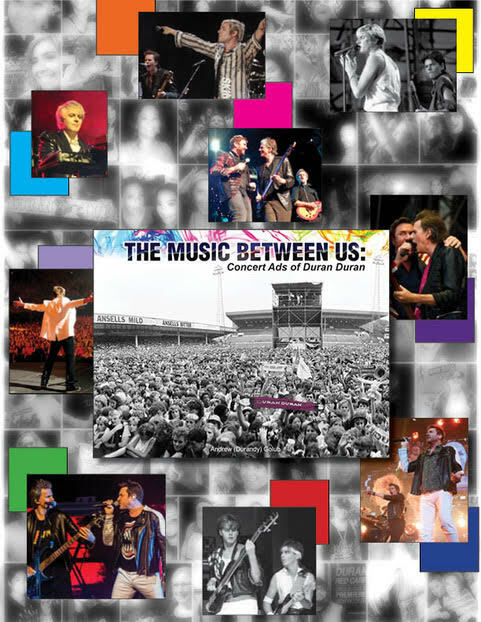 The Music Between Us examines the impact Duran Duran has made on audiences around the world, seen through the lens of fans' concert memories. 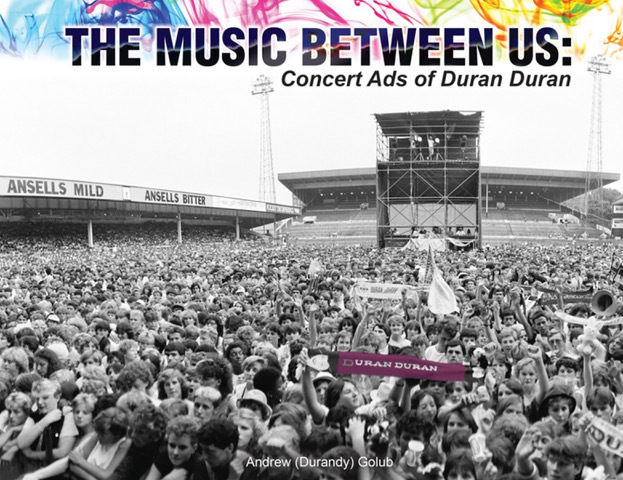 With rare handbills, flyers, and advertisements as context, four decades of Duran Duran's live experience are quantified in the words of those who attended specific shows. 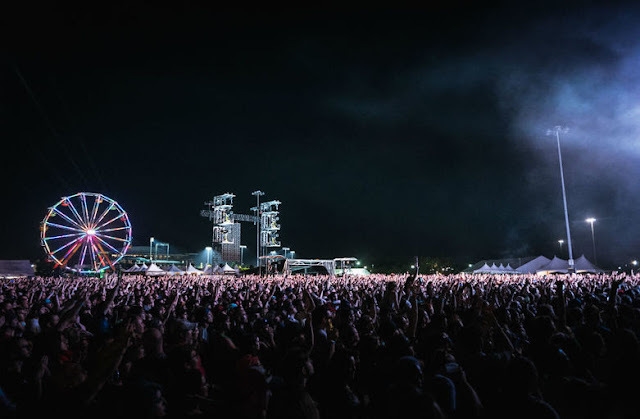 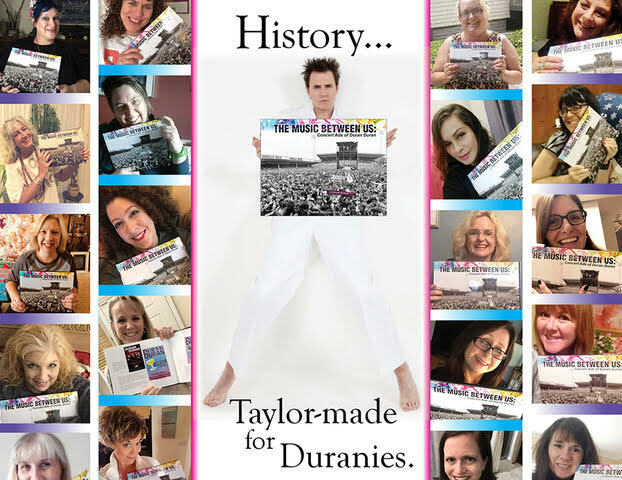 Whether describing the first time ever seeing the band, or recounting frenzied efforts to catch John Taylor's eye on stage, fans reveal themselves with remarkable humor, poignant candor, and absolute pride in their devotion to Duran Duran. 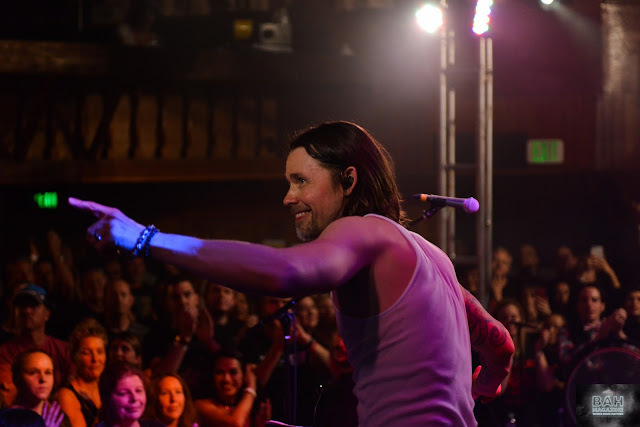 A music icon's history comes to life in the voices that speak the loudest: the loyal Duranies.